From Co-ops to concrete canoes, UA Engineering students and graduates achieve great things and are in high demand. With your donation, our students graduate with lower debt, thanks to scholarships YOU help make available, and initiatives you support. First year students with scholarships to make our College of Engineering competitive with other top engineering programs. Our award winning student design teams with supplies and travel. An expanded co-op program under Stephanie Schindewolf’s leadership. 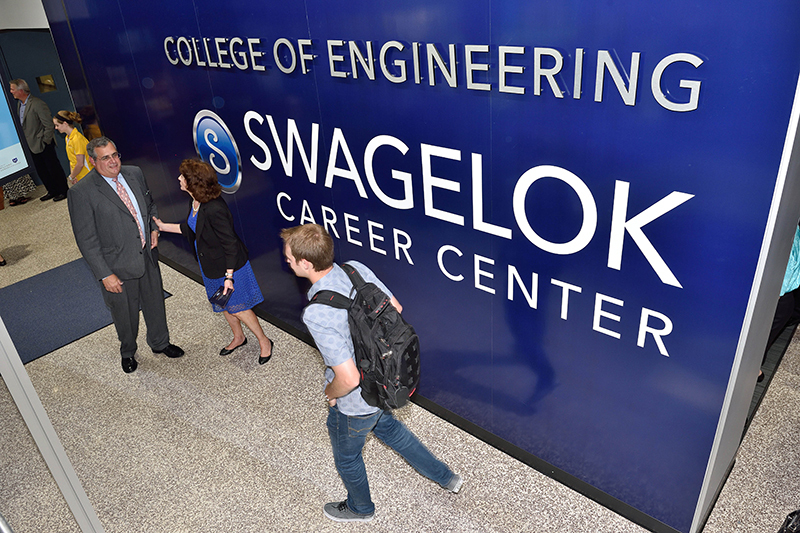 Our College of Engineering is home to one of the oldest traditional co-op programs in the country. The office provides career readiness training beginning in the freshman year to help students build impressive portfolios. With that, 96% of students co-op, and more than 70% of co-op students are offered full-time employment by their co-op employer.